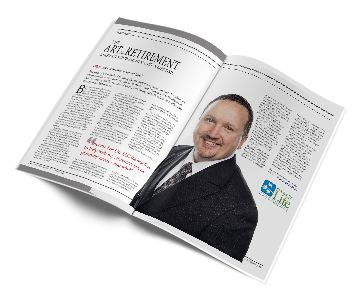 We understand that retirement planning isn’t necessarily something most 20-somethings spend much time thinking about. Young workers are more concerned with kick-starting careers, not ending them in the long-distant future! Here at Income For Life, your source for retirement planning, we want you to know that it’s worth noting that the very fact that you’re young gives you a huge jumpstart if you want to be rich in retirement! Today we’ve got some tips for 20-somethings who want to start saving for retirement. Start saving as soon as possible! These years of saving in your early 20s are your prime years. If you deny yourself the opportunity, it will just set you back with retirement planning in the long run. Sign up for a 401(k). Make the most out of those few dollars you can get hold of by allocating them wisely. Don’t squirrel them away under the mattress. You will want them to be invested in a way that will encourage your assets to grow as quickly as possible. In typical 401(k) plans, employers will match up to 3% of your salary. 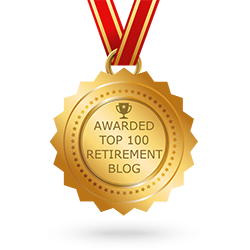 Don’t have the option of a 401(k) or other company retirement fund? Use a Roth instead! You’ll fund this with money that’s already been taxed as part of your normal paycheck. But money in a Roth IRA withdrawn later is tax-free. To make sure you stick to saving, have a portion of your paycheck or payments from your bank account automatically deposited into the Roth each month or every few weeks.